Dreher coach Daniel Brooks has been coaching track and field athletes for 30 years and helped dozens sign college scholarships, so when he says senior Christal Green ranks, "right there at the top," that is quite an accomplishment. Riverside student-athlete Andrew Whaley is preparing for one of the biggest races of his life, the World Games in Athens, Greece. Like the Gladiators of ancient times, Whaley, is a true warrior, a Special Olympian, but he won't take the journey alone. A former high school and college pole vaulter and coach hopes Lexington County will allow him to build a much-needed indoor vaulting training facility. West Florence senior sprinter Lauren Ellis talks about her college signing with Stanford and her final choices. Chris Brown (Hanahan) and Leanna Morrison (Berkeley) were named Gatorade state Athletes of the Year. Chris Kling's introduction to the sport of track and field wasn't exactly a pleasant experience. As a freshman at Timken Senior High School, Kling ran the 800 and threw the discus, but it was a relay that left a sour taste in his mouth. The deadline for entry in the 2011 USA Youth Championships is Tuesday at 11:59 p.m. The USATF state association and City of Myrtle Beach are the hosts of world trials and U.S.A. Youth Championships that starts Tuesday at Doug Shaw Stadium. 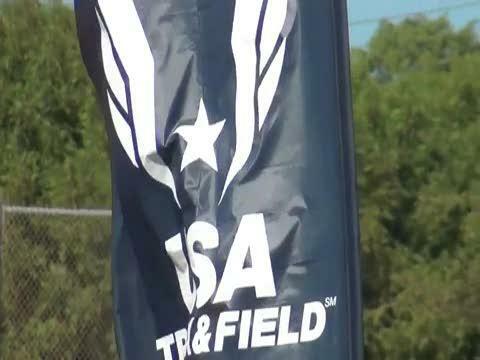 MYRTLE BEACH -- The final day of competition at the USATF State Junior Olympics concludes Sunday afternoon at Doug Shaw Stadium. 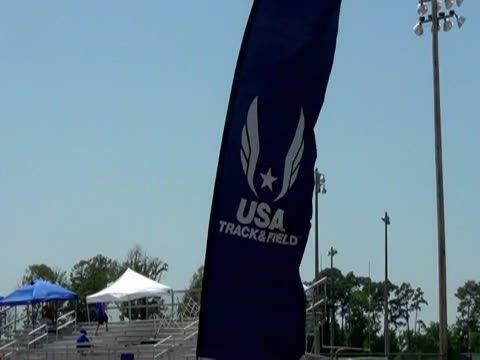 scrunners.com managing editor John Olson will be onsite for the three days of the USATF State Junior Olympics in Myrtle Beach.